Iran and Britain have come to major decisions on settlement of a crisis in Yemen which has turned into a full-fledged inhuman war, Iran’s ambassador to London announced. 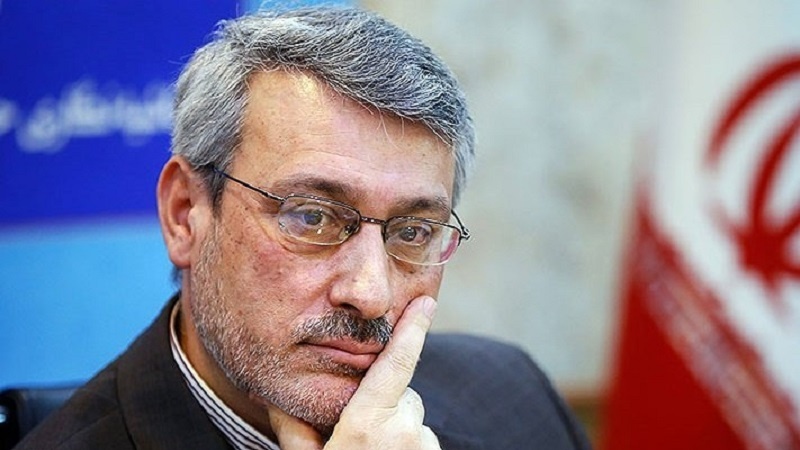 According to Tasnim news agency, in an article published in his channel at a mobile messaging service on Friday, Hamid Ba’eedinejad hailed the successful results of Iranian Deputy Foreign Minister Abbas Araqchi’s visit to London for the second round of Iran-Britain comprehensive political talks. Pointing to “considerable disagreement” and “lack of complete accord” between Tehran and London when it comes to the regional developments, the ambassador, however, said the two countries have made “major decisions” on the ways to resolve the conflicts in Yemen. Tehran and London share views about the need for an immediate end to the war in Yemen, which has become a full-fledged inhuman war, the envoy added. Ba’eedinejad also noted that Iran has voiced “strong opposition” to a UN Security Council draft resolution that is designed to condemn Iran for alleged violation of an arms embargo on Yemen. “It is planned that the two parties (Iran and Britain) continue intensive consultations to resolve the problem,” the ambassador said of the draft resolution on Yemen. As regards the Joint Comprehensive Plan of Action (JCPOA) and Washington’s attempts to scrap the nuclear deal, the Iranian envoy underlined that Tehran and London support the agreement and stand against any attempt to revise the deal, as proposed by US President Donald Trump. “What is clear is that Britain and the European states have serious conflict with the US over the issue (JCPOA),” he added. Iran and the 5+1 group (Russia, China, the US, Britain, France and Germany) reached the 159-page nuclear agreement in July 2015 and implemented it in January 2016. Since the historic deal was signed in Vienna, the International Atomic Energy Agency (IAEA) has repeatedly confirmed the Islamic Republic’s compliance with its commitments under the JCPOA.